Fantastic pictures! Really love this post! Happy Easter to you ! Today I bring you a very Comfy and Casual outfit…with burgundy color as main protagonist!!! Our day is pretty similar, enjoy your day. 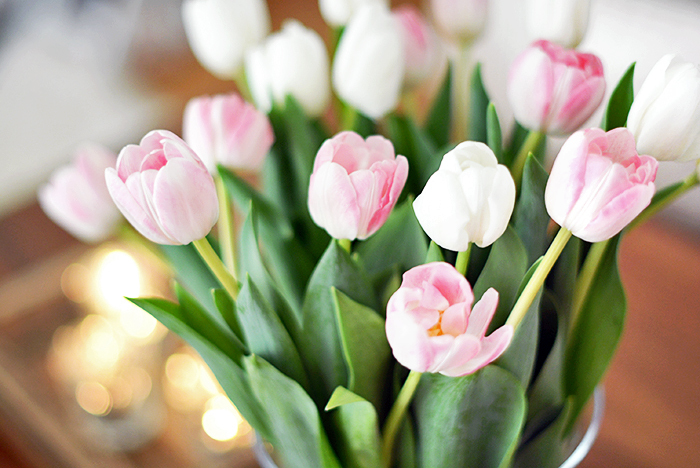 I love how you always have flowers, and most of the times, they’re tulips! Hope you had a really nice Easter! Those details are so cute! I don’t think in my country I have Milka chocolate eggs..
Sulla on niin kaunis ja raikas koti,ai että 🙂 Hyvää pääsiäisen loppua sinne:)! 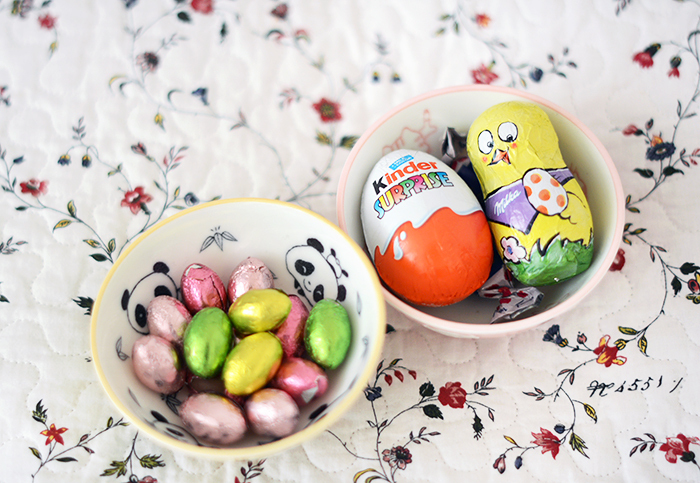 I wish you a Happy Easter too! All the best! I always love your home pics! your home is so cozy yet stylish! 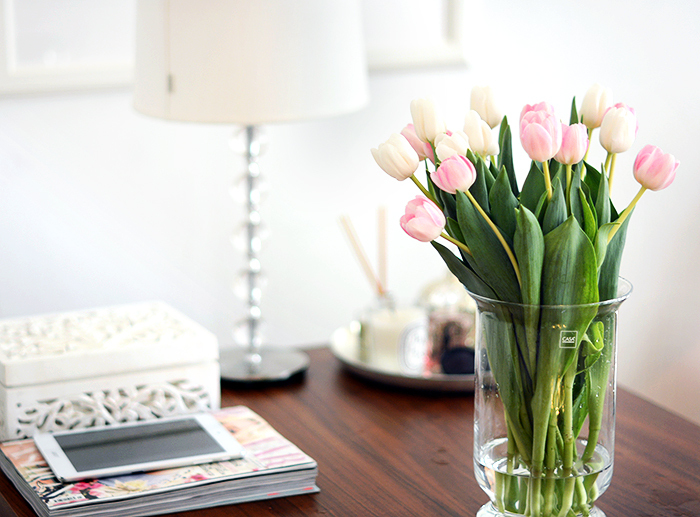 oh i love having fresh flowers in my room. it just adds spring into my apartment. Gorgeous sweet and cosy pictures! Lovely pictures! Hope you had a lovely Easter! I see you spent your Easter in really nice way 🙂 Lots of chocolate, relaxing and time with family – that’s the best! Kisses. Beautiful photos, hope you’ve had a fantastic Easter! So happy!! 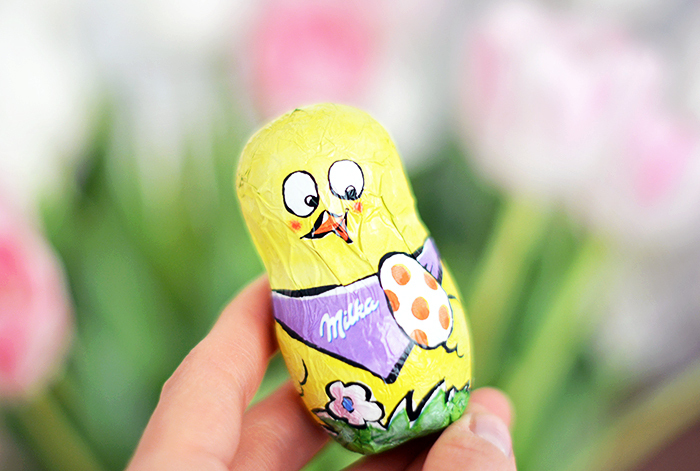 Hope you had a lovely Easter! Haha, montakohan kuvaa tosta läppäri + sohvapöytä yhdistemästä jo on 🙂 Mut ei mitään, nättihän se on! I love your easter inspiration! 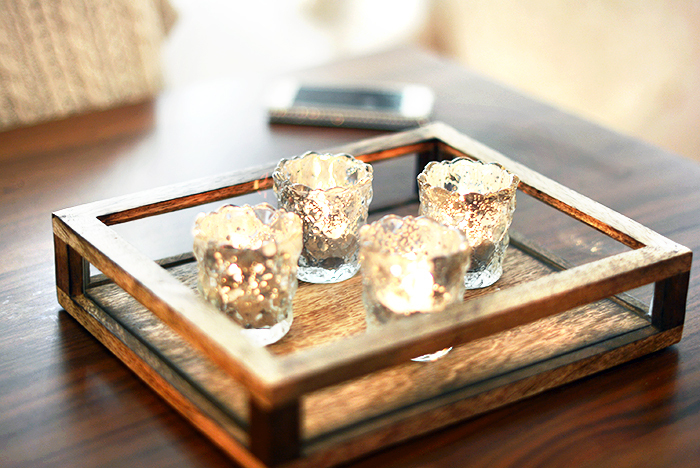 I love the wooden tray with the candles! I love how you always have flowers in your flat. I went to Paris for the Easter weekend and ate more chocolate than necessary.